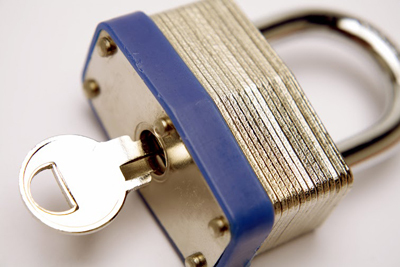 Let our fast and reliable locksmith help you with emergency lock and key problems. 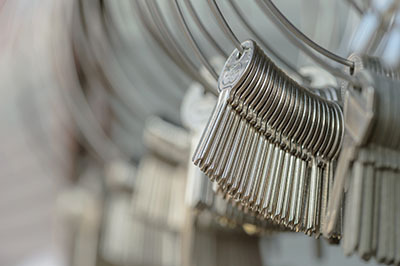 Finding the right locksmith is akin to finding the right guard for your home. Formerly, locksmiths were remembered by residents only when they were suddenly in trouble. Locksmith service providers like Locksmith Orange do more than just help you in case of a lockout, break-in or replace lost keys. Here we discuss a how your home can be protected with certain services, which ensures the overall security of your home. Choose experience. Exceptional 24 hour locksmith service. - Let’s start with the outside first. 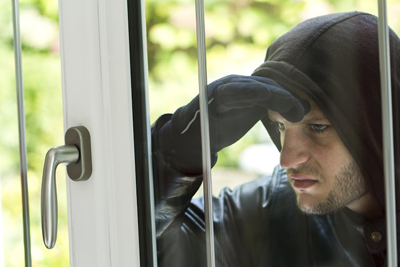 Naturally home owners do not overlook outdoor security as this is the first weak point that catches the burglar’s attention. Unsecured ladders or ineffective garage door locks should be secured or changed immediately. A good locksmith will recommend securing gates, side entrances, sheds, workshops and even the pool. - Windows and doors are the next access points and if you’ve moved into a new property, a residential locksmith can help in changing the locks. This is a precautionary measure as you can never be sure if the door key is duplicated or in the wrong hands. Further a complete security audit of windows and door is essential and any malfunction or need for replacement should be reported. - In addition to an alarm system, most locksmiths recommend a functional deadbolt made of preferably hardened steel. The bolt should be long enough to enter and fit well into the hole on the door jamb. 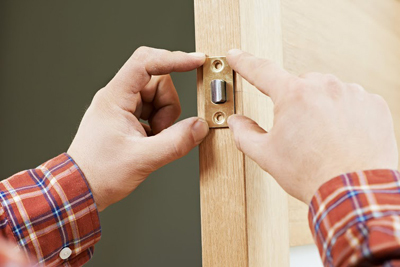 Use long screws to strengthen the strike plate into the studs of the door frame because in case of a kick-in, it’s the door frame that crumbles first. Statistics reveal that in the year 2010 there were 2,159,878 burglaries in the United States and more than half of them were day time, residential burglaries due to forced entry. You must guarantee the security of your family and home in general.